Queens Of The Stone Age are giving fans a double dosage of awesome today, with the release of their new song and animated visuals for the single “I Appear Missing.” Artwork comes courtesy of Boneface and animation from Liam Brazier. 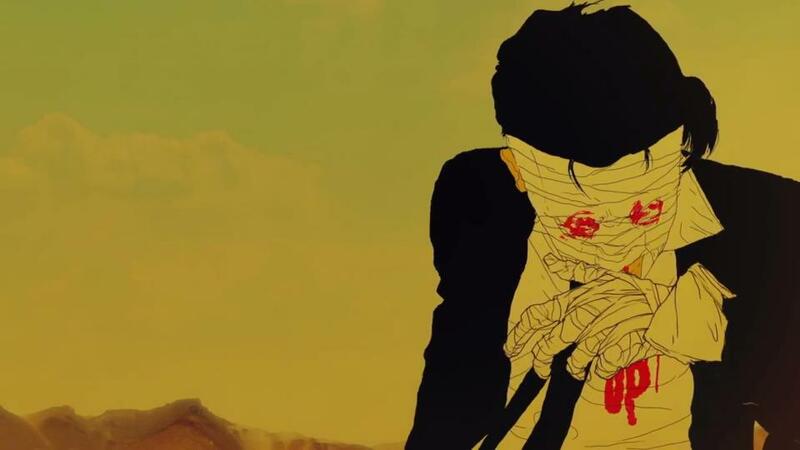 Get ready for the animated visuals to take you into a post-apocalyptic world. There is a ton of blood and mummy action to go around. Enough said. The song is the second off of the group’s forthcoming effort, …Like Clockwork, which has a drop date of June 4 through Matador Records. If you enjoyed the single and video as much as we did then pre-order …Like Clockwork right now over on iTunes.